We start this journey with discussing your vision, timelines, and budget, reviewing what you can expect during our unique process, and giving you a brief questionnaire, with similar sheets for your vendors, so we can gather crucial details. This step is so valuable because it is where we collect the nuances that will bring back all the romance and love you felt that day every time you open your Book. You will work closely with your ISLE Planner, Designer, and Wordsmith to curate your personal time capsule. You will review 3 presentations during this phase and can make alterations as needed. And remember, we thrive on making this as easy as possible for you. 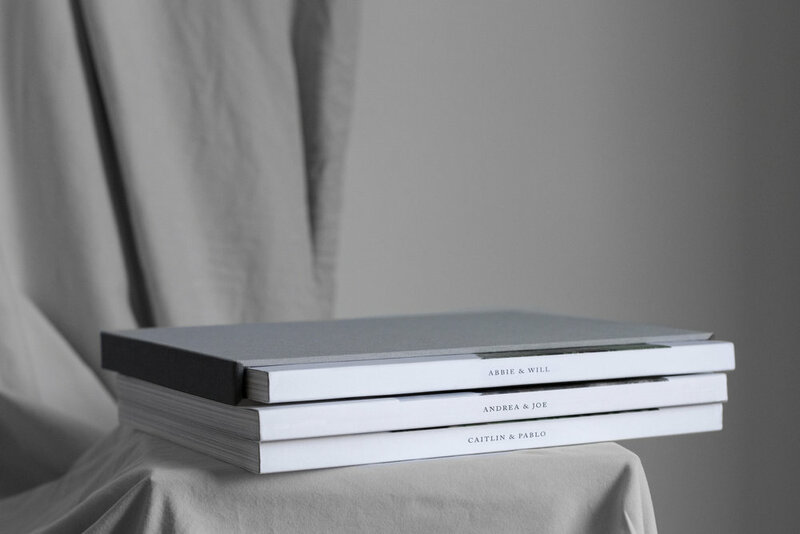 Once you give final approval of your design presentation we begin printing your Books so you can hold and enjoy them as soon as possible. Because unique design and a commitment to excellence are critical to the success of every project we are keeping the number of reservations for 2019 and 2020 limited. Please get in touch today to make your reservation. For any other questions or concerns, please direct message us on Instagram @islestudio, or email us at info@isle.studio. You will only hear from us when we have something of interest to share, and we will never share your details with third parties. Thank you, you have successfully signed up to the newsletter.